Zen Lifestyle offer some of the best luxury facials in Edinburgh to suit your specific skin type and regenerate your complexion. From Dr Murad’s cosmeceutical facials to Priori adaptive peels; from radio frequency skin tightening to relaxing spa facials. 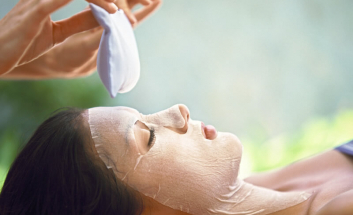 Our facials are tailored directly to your individual needs. 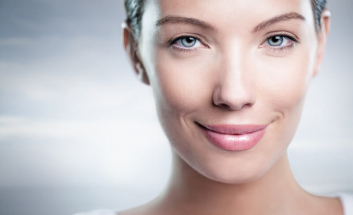 We will start with a consultation and provide treatments based on your skin type and condition. 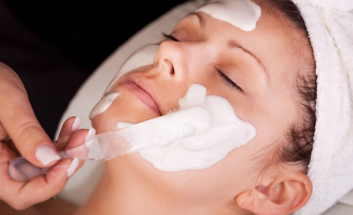 The Zen Triple Action Facial is the ultimate in combination facial treatments, with a 3-pronged approach to anti-ageing. Priori is the latest word in ‘adaptive skincare’. 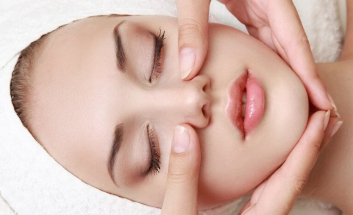 These advanced facials and peels use the latest anti-ageing technology for best results. 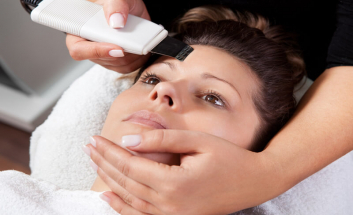 CACI facials use a micro current to stimulate facial muscles. This facial can help to remove, reduce and soften lines, particularly around the month and eye area. 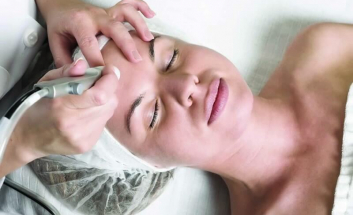 DiamondTome is our preferred method of microdermabrasion which will help to reduce fine lines and rejuvenating the skin without discomfort. Exilis Ultra is a revolutionary new treatment which uses powerful Radio Frequency to treat the deeper layers of the skin, producing durable and visible, tightening. Clear + Brilliant is a leading-edge fractional skin resurfacing treatment using safe and modern laser technology. Rejuvapen is the latest collagen-boosting, fractional skin resurfacing therapy, ideal for treating scarred, damaged and ageing skin. 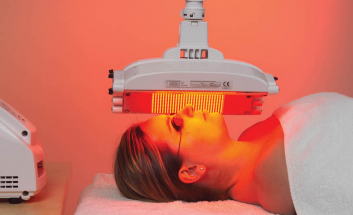 Omnilux is a totally natural method of light-only skin rejuvenation which uses the body’s own natural processes to counteract the effects of ageing. 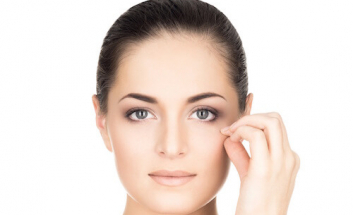 This 21st century age defying facial is the ultimate in anti-ageing. Reduce pigmentation and pore size, giving your skin a clearer, smoother texture. 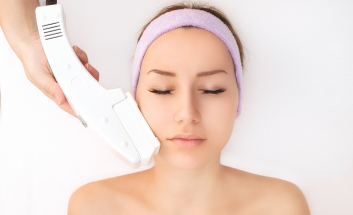 Facial thread veins can be removed safely and effectively with IPL treatments. This treatment only takes a few moments and results can be seen quickly. This is the perfect facial treatment for anyone experiencing dry skin, loss of elasticity, dullness and/or hormonal breakouts.